Nobody said “No” to Cyrus Field once he got his brain around a big idea that transformed the history of communication—and history itself. 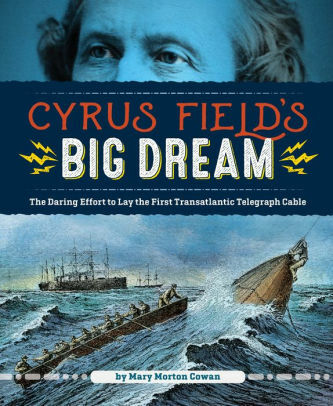 Cyrus Field’s Big Dream: the Daring Effort to Lay the First Transatlantic Telegraph Cable by Mary Morton Cowan. Calkins Creek, 2018, 199 pages plus notes, index, and bibliography. Who would have thought a paper manufacturer would not only conceive of an impossible project (which he knew almost nothing about)—but actually see it through? In 1854, land-based telegraph communication had revolutionized the news, while communication across the seas was only as fast as steamships could carry it. Steam power had reduced the time from months to weeks, but transatlantic communication in minutes was inconceivable. Even at its narrowest, the Atlantic presented over 2000 miles to cover, with uncertain weather all the way and long stretches that were over two miles deep. Cyrus Field, a self-made Chicago millionaire who had retired at age 34, happened to be looking for a new project when an English entrepreneur approached him looking for help. The Englishman had spent all his capital trying to connect the island of Newfoundland to the continent with telegraph wires. Ships arriving there could then deliver messages that would reach the east coast three days faster than ships sailing directly to New York. After looking at the project, Field decided not only to fund it, but to go one better—an entire stretch of ocean better. Great visions usually require an awful lot of grueling labor to accomplish, and that goes double when they’ve never been done before. Trial and error reduced Field to a debtor, and even, after his first tenuous London connection failed in less than two weeks, a byword. 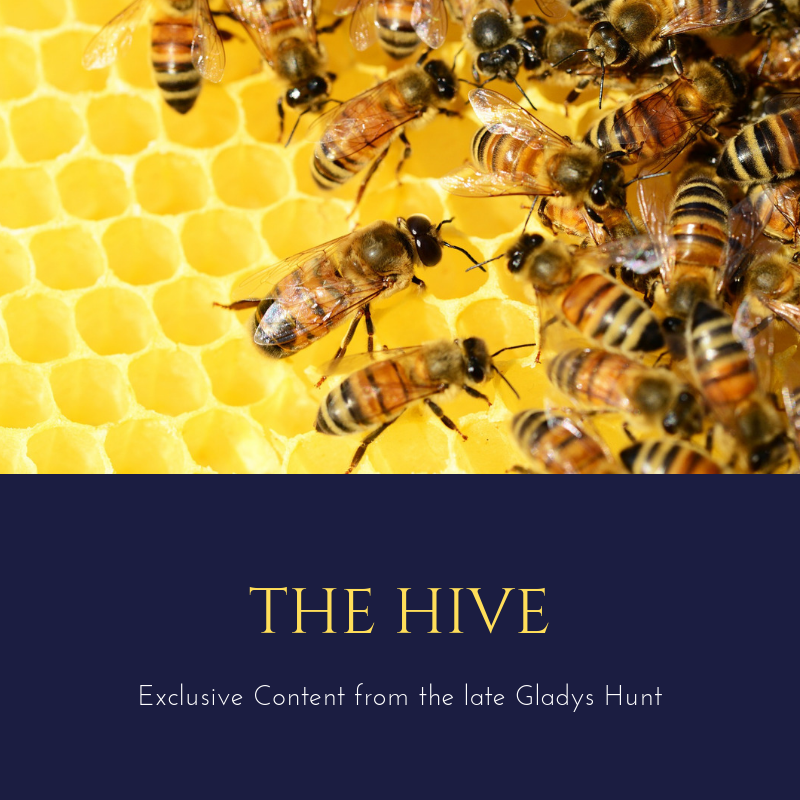 The painstaking process of finding what worked comes through in the narrative, which may be a little too detailed at times to captivate the general reader’s interest. But anyone fascinated with how things work will be both intrigued and inspired by this American success story. It’s worth noting that Field was a devout Christian who glorified God in his successes and trusted him in his failures, and that side of him is inspiring as well. Sounds very interesting! I had never heard of Cyrus Field.